After a loved one passes away, the first step in navigating your way through Nevada probate law is to determine whether probate is even needed. You must look at how the assets are titled, whether there are beneficiaries listed, and the value of the assets. And before you can answer these questions, you have to find all of the assets, which can be tricky. 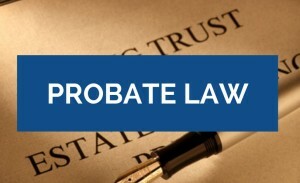 What Type of Probate is Required? Once you have a handle on which assets need to go through the court process known as probate, you must determine which type of probate is needed. The proper petition must then be filed with the court. To learn more about the types of probate in Nevada, click here. Next, you need to know whether the decedent died with or without a Last Will and Testament. If no Will exists, then the person died “intestate.” And if there is a valid Will, the person died “testate.” To be valid, the Will must meet certain requirements concerning its execution and contents. If you suspect that a Will that someone is asking the court to admit to probate may not be valid, you may have a Nevada will contest. 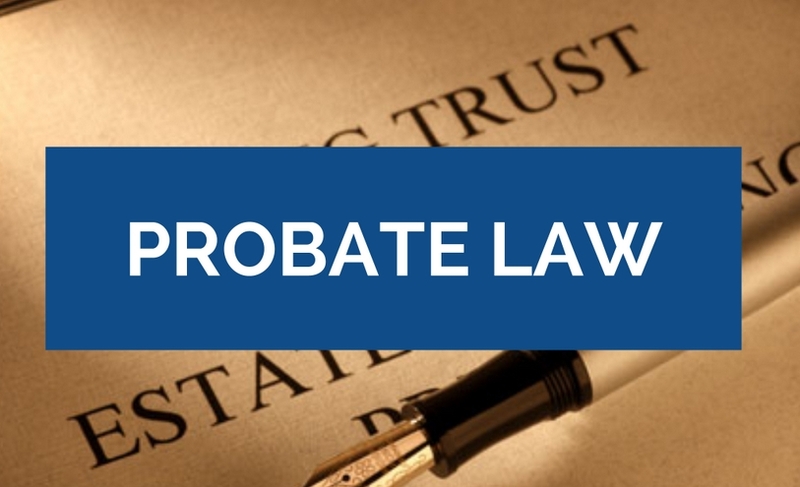 Once a personal representative of the estate has been appointed (also referred to as an executor or administrator), and probate has started, there are many statutory requirements that must be met. Certain people must be noticed. Notice to creditors must be published. An inventory and accounting must be filed. And all of these must be completed within certain periods of time. While on the surface it seems that probate should be relatively simple, the reality is that probate in Nevada is more like a maze. The question is often asked, “Do I need a Las Vegas probate attorney?” To answer that question you would need to honestly determine your level of knowledge of Nevada probate laws and the level of frustration you are willing to accept. To get an idea of what a probate attorney in Henderson or Las Vegas will do to help guide you through the probate maze, click here. In addition to case law, statutory Nevada probate law is found at N.R.S. Chapters 132-156. If you need to find a probate attorney in Henderson or the Las Vegas area, look no further. Our team of probate attorneys and paralegals have over 50 years of combined probate and estate administration experience. We’ve been through the probate process hundreds of times, and can successfully guide you through the maze. Call for a free consultation: (702) 894-4110.